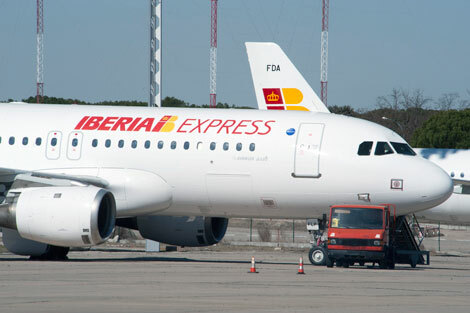 Iberia Express has launched new technology enabling passengers to stream in-flight entertainment content directly to their personal electronic devices. The Immfly technology is currently available on five aircraft, and will be extended across Iberia’s A320 fleet in 2015. Passengers connect to wifi in-flight, and can then choose from a range of e-newspapers, magazines, films and TV series, as well as a selection of offers and services relevant to their destination. It’s not clear how much passengers will be charged to access content, although the carrier says that “a selection” of the digital content will be offered for free. Iberia Express says that less than five per cent of short and mid-haul aircraft have IFE systems installed, although this is set to rise, with Air France trialing a similar service in partnership with Orange next year (see news December 1), and Lufthansa already offering the technology on 20 of its Airbus A321 aircraft (more details on our sister website seatplans.com).